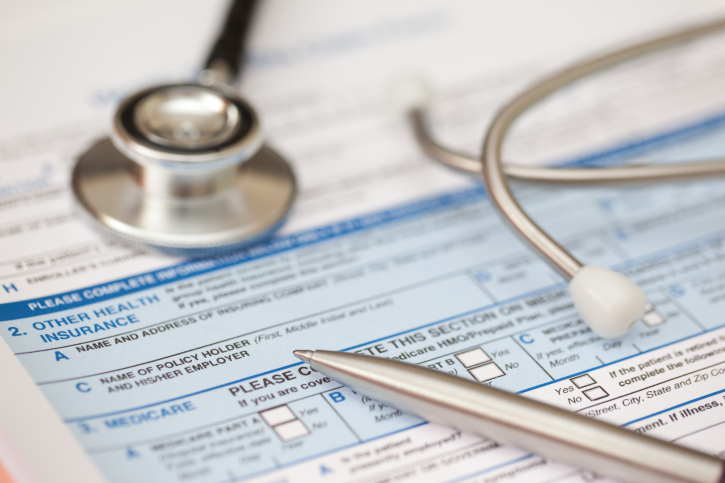 California workers compensation independent medical review (IMR) is the new process used to resolve disputes over medical treatments for injured workers. The IMR system replaced the old system, which utilized the judge and the agreed medical examiner or qualified medical examiner to determine whether a particular treatment will be provided over the insurance company’s objection. Today all dates of injury are subject to the IMR system. The way it works is this. 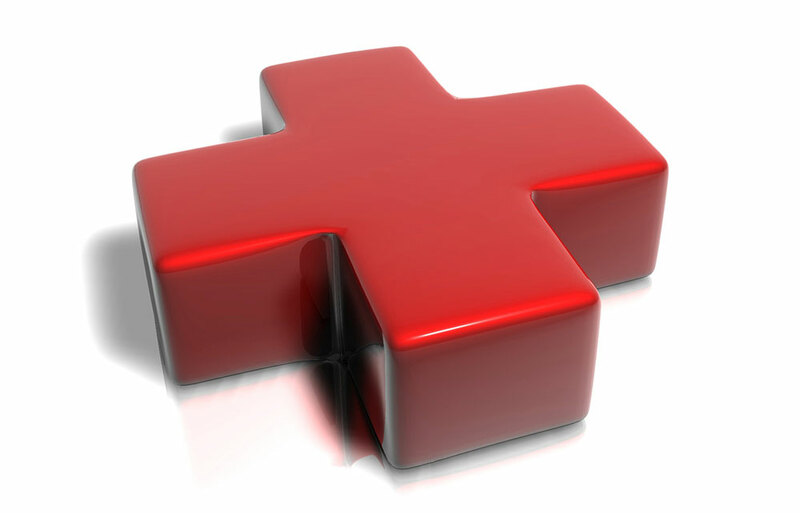 The primary treating physician requests that treatment be authorized for payment prior to providing it. The request goes to the insurance company who then sends it to utilization review (UR). UR farms out the request to be looked at by an applicable medical specialist who either approves it or denies it and then explains their decision by laying out their reasoning. The UR system was enacted into law to give the insurance company more control over medical costs within the system. As a matter of fact, they have used the UR system to their advantage over the years to the point where 84% of all requested treatments are denied. When this happens, the injured employee and their doctor may disagree with the denial of the treatment. When this happens, the IMR process applies. Once UR denies a request for authorization, the adjuster has to send the employee (or their attorney if they are represented) an IMR appeal form. From there there is 30 days to apply for an independent medical review of the adverse determination as to the care asked for. The application, the UR denial and applicable medical records are sent to an independent doctor. That doctor takes a look at the provided materials and issues a binding decision on whether to uphold the denial or to overrule it. Under the law, there is no way to appeal the decision of this physician, period. Many have objected to the entire process because of the inability to appeal to a judge arguing that it violates the applicant’s due process rights. What comes of these arguments only time will tell. But for now, the process remains in place. I can say from my own experience in practice, almost all of the applications for requested care that I have submitted through the process have been denied. The costs of independent medical review are born by the employer and their insurance company, not the injured worker. The process only applies to admitted claims. When a claim is denied, all treatment is considered not authorized and is objected to on the grounds that the health condition did not arise out of and in the course of employment. For those situations, the applicant for workers comp must find a doctor to treat them on a lien. The lien will be collected directly from the insurance company and if the employee loses at trial, nothing or very little is usually recovered by the doctor who extended the treatments. This risk leads physicians who take claims on liens to bring on high volume thereby lowing the qualify of services provided. It appears that the IMR, lobbied for by insurers, will continue to uphold UR denials, which already stack the odds against the employee looking to get the health benefits that they need to get better. If you are facing denial of claim or care, it is best to consult with a workers’ compensation lawyer for an evaluation of your legal circumstances. Workers fair much better within the comp system when the they have an attorney on their side. Call us for compensation attorney help today and you will get your case evaluated free of charge. All cases are taken under the agreement that you pay no fees unless you recover money on your case. We can be reached at 909-325-6032. 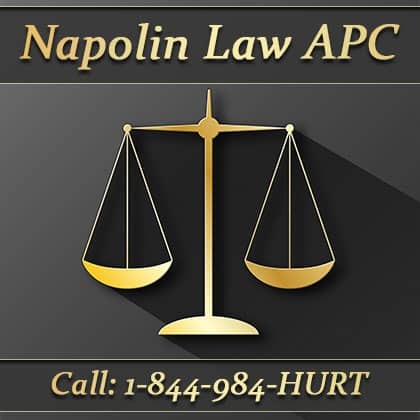 Visit our website at www.napolinlaw.com for more information on our firm and the practice of work injury law in California.